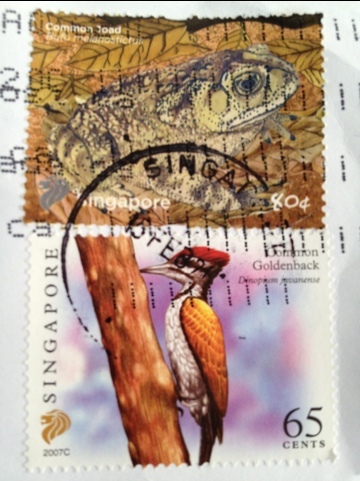 I received some mail from Singapore. The Stamps were pretty nice! In my books pretty much anything Singapore is pure awesomeness! If countries were allowed to adopt people, I think they should adopt me. I love Canada too, but Singapore is great!